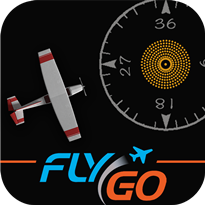 New feature: Day and night calculation in logbook - Flygo-Aviation Ltd.
Automatic Day/Night flight calculations, when you take off in the afternoon and land at night, you don’t need to calculate anymore. 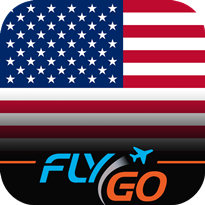 FlyGo does it for you. 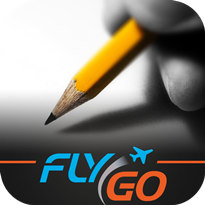 Some decades ago when smart devices did not exist , pilots were required to be able to calculate on paper the beginning and ending of daylight for operational purposes. 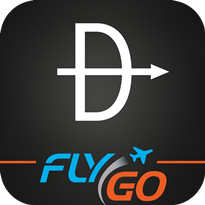 Calculating day and night flights is not an easy task and this administration is boring and annoying for pilots. If you like it, then stop reading! However, we have a better solution for you! 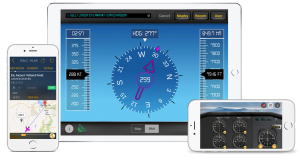 All of our apps are available in Apple App Store, but if you are interested in only the logbook, then download Pilot Logbook International from this link. 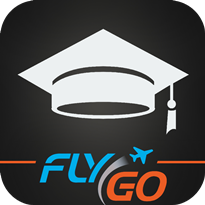 The 3 days trial allows users to test all the features without any limitation and you can synchronize it with previous electronic logbooks as well. 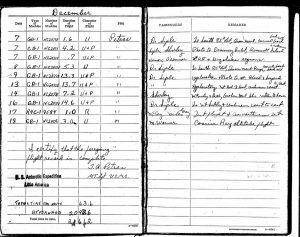 You probably have to create reports of a certain time period regularly. 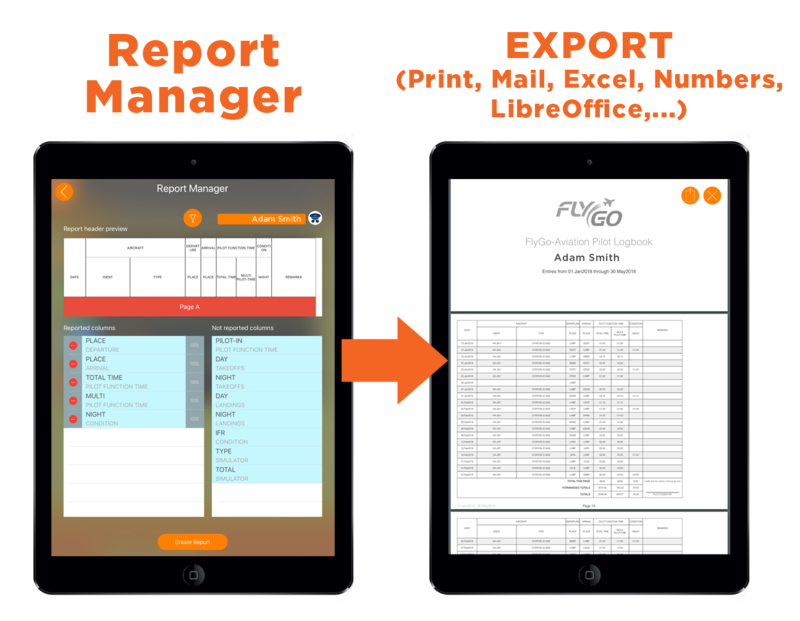 Users can apply “Filter” function to set the start and end date of the report. Click on the Filter icon and set the start and end date as needed. 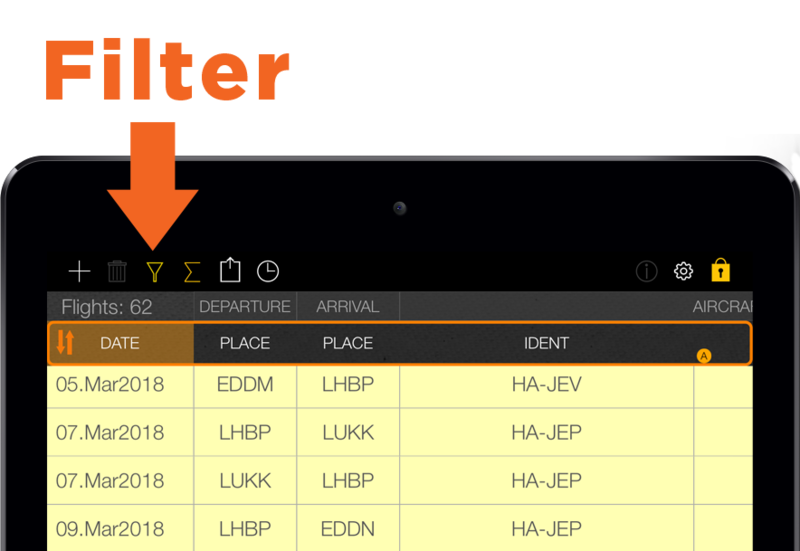 After applying the time filter, you will be able to manage your own report. 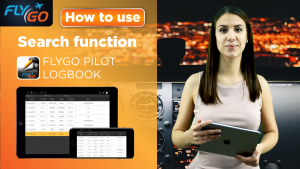 Pilot Logbook International provides a wide range of export functions based on your needs. You can create pdf to print and send by mail. You also can export data into Excel, Numbers, LibreOffice etc. 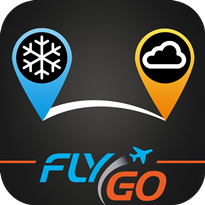 We hope you liked our blogpost that we created for our logbook users and those who are still considering the experience of FlyGo apps. 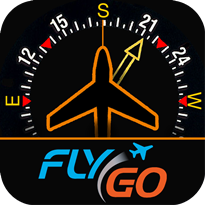 Which FlyGo apps do you use? 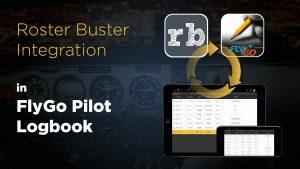 Consider using a digital logbook instead of a printed one?